Below is an edited version “Fact checking the hype around mesh networks and FireChat“ by Jason Li, originally published on the blog 88 Bar and republished here as part of a content-sharing agreement. 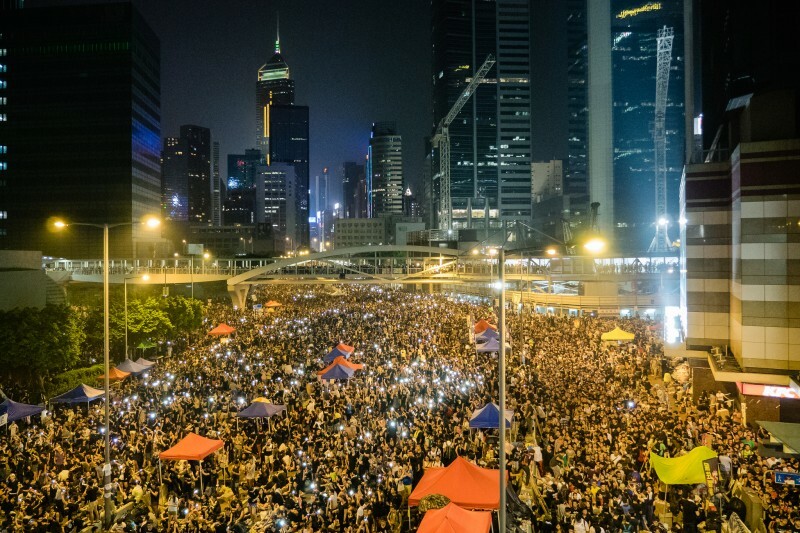 Being based in Hong Kong, my tech friends and I still occasionally get asked, “So what’s the deal with FireChat?” In case you missed it, FireChat, a smartphone chat app with basic mesh support, made headlines during the recent Occupy Hong Kong protests demanding citizen nomination of the candidates for the city's top leader. Protesters on the ground here turned to it in late September when rumors began to circulate that the government would shut down the Internet. It never did, but plenty of people, myself included, downloaded FireChat anyway. Hearing about this, many publications then used FireChat to tell a techno-utopian story about the future of mesh networking. Yet in the same stories, many publications pointed to faulty evidence of, or simply speculated about, people using its mesh features. The sole exception seems to be TechPresident’s Rebecca Chao, who actually found real evidence of its use). As the hype has subsided, we at 88 Bar have decided that it’s a good time to review the facts and figures around FireChat. The app wasn't designed to be a protest tool. Compilation of press images from FireChat's listing in the iTunes store. People need to understand that this is not a tool to communicate anything that would put them in a harmful situation if it were to be discovered by somebody who’s hostile. It was not meant for secure or private communications. That is, of course, months before they went on the speaking circuit to market its use during the recent Hong Kong protests. Messages sent in any of the application’s three messaging modes are sent in the clear without encryption. All messages sent and received, as well as a list of chat channels the user has joined, are stored unencrypted on the device. It is also possible for anyone (regardless of whether they have installed the app or not) to visit an IP address associated with the service in a web browser to see the most recent messages sent by users of the application. And according to FireChat’s Twitter account, people are still using it: their stats show 208,000 chat sessions on December 16, 2014. In a Wall Street Journal video cited in The Atlantic, The Verge, and TechCrunch, a Hong Kong student protester who shows off FireChat only uses its Internet-enabled chatrooms, not its mesh network chatrooms. In another Wall Street Journal video, the reporter and FireChat CEO are testing the mesh network function in the middle of the protests. It’s clear they are the only two chatting on the mesh network channel. My own experiments with my friend in the middle of the protest fared similarly. 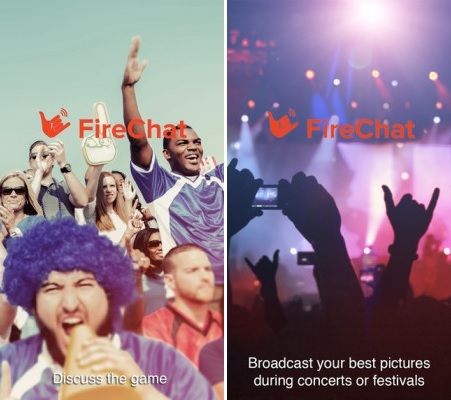 As Nathan Freitas and Oiwan Lam write in Global Voices, “FireChat is not a messaging app. FireChat is a chatroom, a platform to send insecure and public messages to people over the Internet or within your geographical vicinity.” As such it is not a replacement for Facebook Messenger, WhatsApp, Line or WeChat. During the Hong Kong protests, everyone I spoke to said that Facebook and WhatsApp were by far the most commonly used communication tools. This isn’t to say FireChat wasn’t used, but it’s good to put its popularity into perspective.